Matthew Bolton, 16-times winner of the Australian National Billiards Championship, is flying the Australian Flag high in the international world with several titles to his name. On August this year, Matthew resigned his membership of the WPBSA. This ultimately saw him withdraw from the world snooker tour completely. This definitely wasn’t easy for him given that it was his first time qualifying for this professional circuit. It is with this that we’ve decided to focus on this great snooker champion. In particular, this post looks at 5 things about Mathew Bolton you never knew. To start of this mini-bio about we’ll take a look at where Matthew was born. That said Matthew Bolton was born in Perth, WA on 7 July 1979. The 39-year old is known to have taken his first steps towards billiards and snooker at age six. During this time, he mainly practised the English Billiards. This goes to explain the level of success he’s had as an English Billiards player in Australia. What Are His Notable Achievements? Before turning to a professional snooker player, Matthew had already enjoyed success as a billiards player. Some of his notable accomplishments in billiards include claiming the Australian National Billiards Championship title. He did this not once, not twice but a staggering 16 times. He won these titles between 2000 and 2018. During this stint, Matthew was unbeaten from 2004 to 2018. These billiards titles have made him the second best billiards player in Australia behind Bob Marshall. His 16 Australian National Billiards Championship titles are 5-shy of Bob’s 21. It wasn’t just the Australian billiards championship Matthew also made an impact on the international front. This was evident in 2011 and 2012 where he was the runner-up in the respective world championships. In the 2012/2013 season, he became world number one. When Did He Become A Professional Snooker Player? In 2017, Mathew went professional as a snooker player. It was during this time that he qualified to join a professional snooker circuit. He did this by winning the 2017 Oceania Billiards & Snooker Federation (OBSF) Oceanian Snooker Championship. During the final act of the championship, he defeated fellow snooker player Ben Judge 6-3. As already mentioned, he did resigned his tour place this year on August after failing to win a match. Before this however, he had already set a mark on snooker world. One such incident is in 2014 where he became a national snooker championship. With Mathew still competing in Australian National Billiards Championship, he is a position to pass Bob Marshall as an all-time great. He is also six titles away from doing just that. Many see him achieving this goal given his recent form in billiards. Furthermore, he doesn’t look like someone who’ll retire anytime soon from the world stage snooker championship. 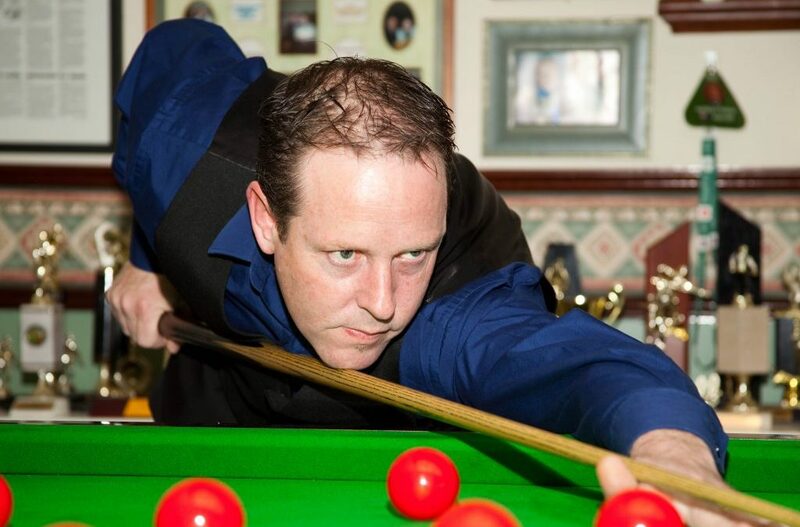 There you have it, 4 things to know about Matthew Bolton, 16-Times Winner of Australian National Billiards Championship. Would you like to get of awards and titles he has won during his career? We advise that you visit the official Australian Billiards & Snooker Council. You can visit our official website for current updates on all things Australian Billiards. From title winners, referees to tournaments you’ll find it all. If you would like to speak with one of our team members, we encourage you to do so over the phone. You can do this using this Snooker SA number (08) 7230 5810.